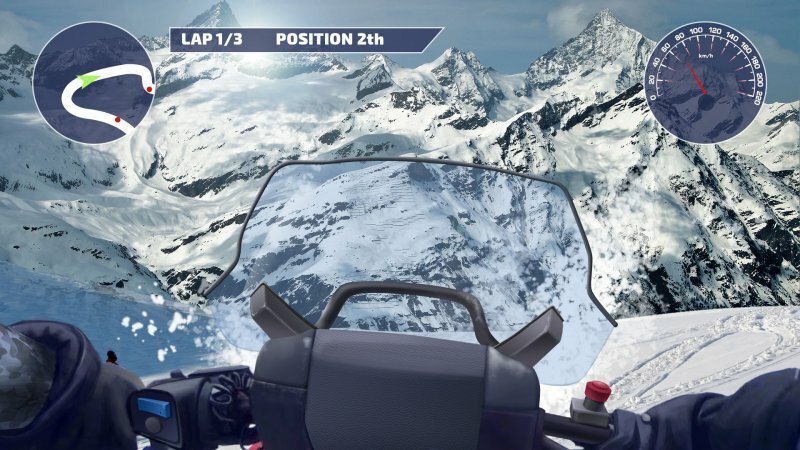 Incredible snowmobile rides in snow capped hills - what could be better? 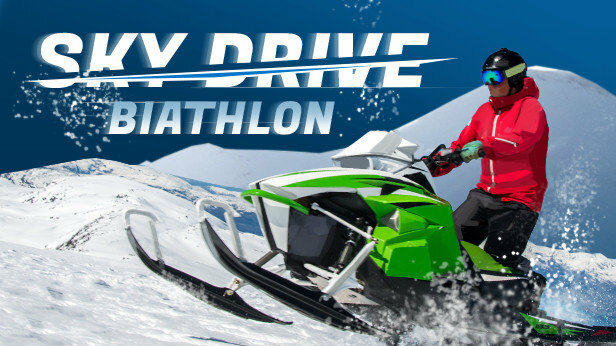 The biathlon snowmobile championship, of course! 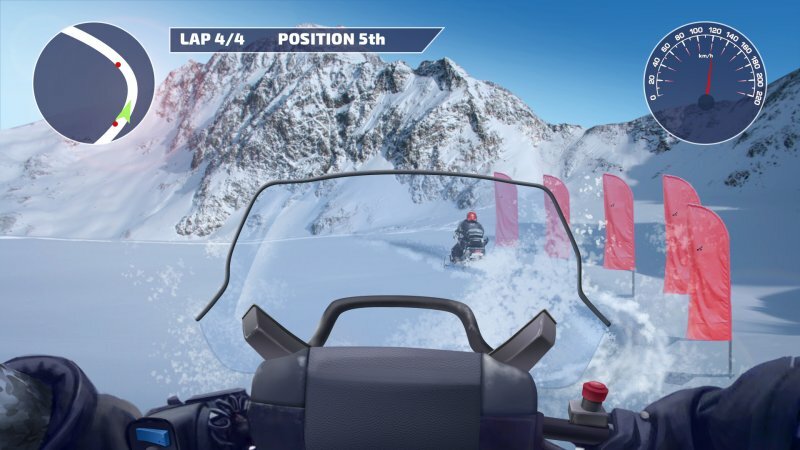 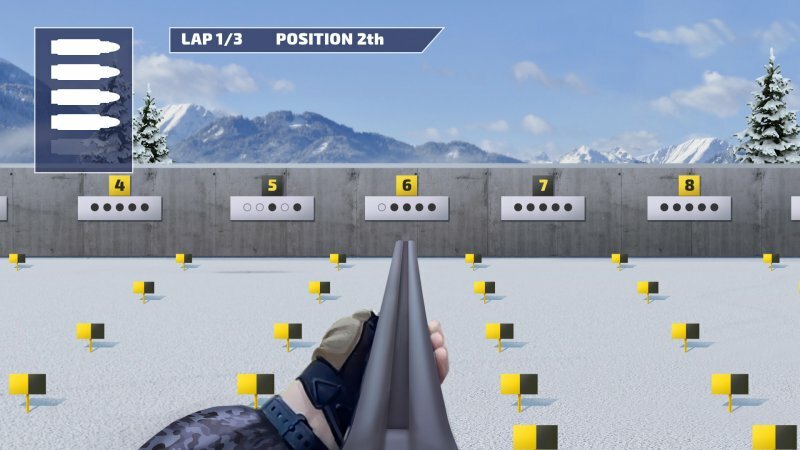 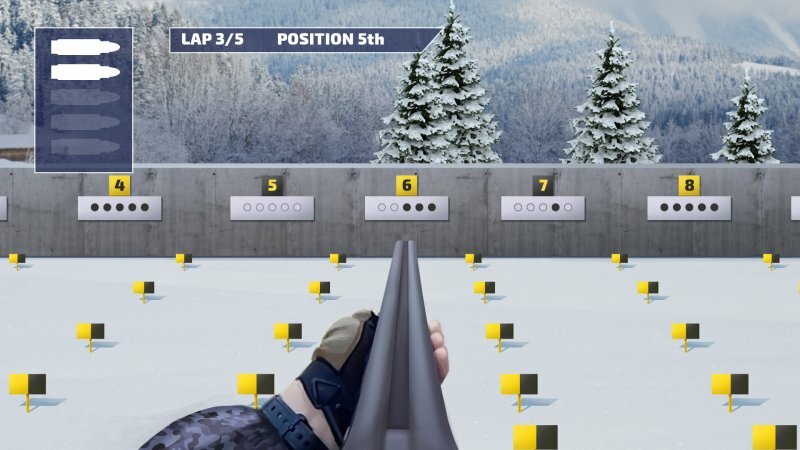 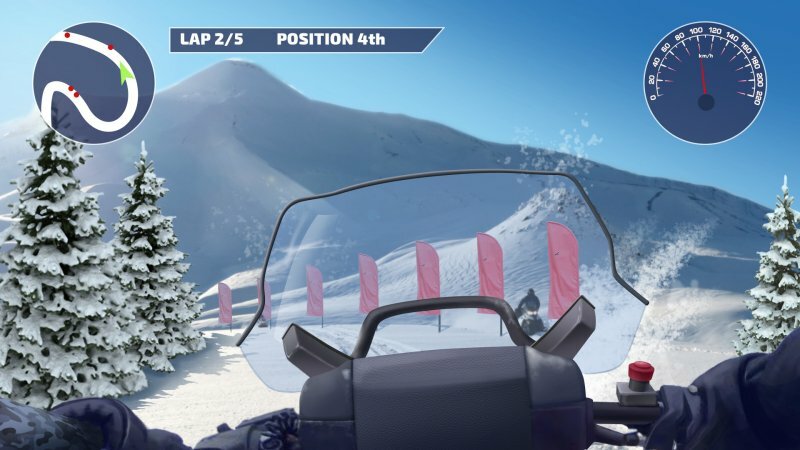 Here you have to take part in an exciting snowmobile race and test your accuracy by shooting a rifle.